"Please don't mind, its 5th of November" slogan for today ! 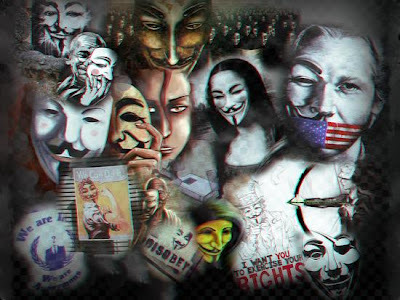 Anonymous Hackers hacked into "Telecom Italy" (www.telecomitalia.it) and dump Social Security Number, Social Insurance Number, 30000 credentials and lots of vulnerabilities exposed. In a blog post hackers said,"Telecom Italy boasts 3000 XSS error and vulnerabilities that allow third parties to access the "htaccess" and other sensitive data. Anonymous will not publish sensitive information of individual users. This one can define a simple notice to show that you do not have appropriate security measures. In fact it is very simple appropriated credentials and social security numbers." In credentials disclosure we notice an interesting password, hacker mention "antivirus.telecomitalia.it use passwords like: name12345". That's the another reason why websites got hacked. Hackers said that they will not release complete database of all 30000 users, in statemnet "As said before the data released are nothing compared to the data in our possession. About 30,000 stolen credentials (such data will not be published in this) ask for a review of your services otherwise expect updates!"